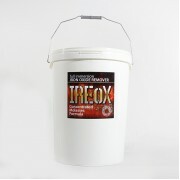 The IReOx container has the capacity for a 25 litre solution of IReOx Rust Remover. 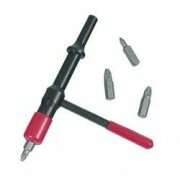 Comes with a sealable lid and strong metal handle, great if you need to move about the garage. 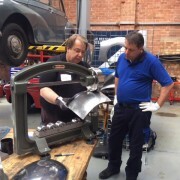 If you want to build a tank to suit large items it can be done cheaply and easily following our intructions: TO DOWNLO.. These little Dollies are just great. They're tough and cheap and really useful. Approx 1" (2.5cm) thick ply and 500mm x 300mm overall, they'll carry 150kgs each which covers most 4 cylinder engines. 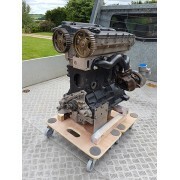 We join two or more together (see photo) to carry our engines which makes them really ea..
Keep a track on your project! It may seem simple but writing down all those little 'to do's' and odd bits you need to grab next time you visit your favourite online shop (input; cheesy smile) can make all the difference to your projects time frame. 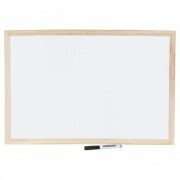 From the pro's to the novi..
Large, thick, dense self adhesive foam pads. 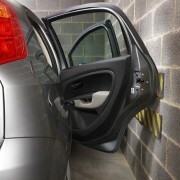 Mount on garage wall to protect your car door when you open it. Fit on the ceiling if you have a tailgate to protect and use the corner pads for the garage entrance or pillars inside if you have them. Save your cherished vehicle bodywork from damage. 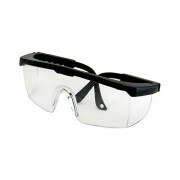 ..
Those of us who are as ‘classic’ as our vehicles might need spectacles to see some small items but ‘normal’ specs are a bit small to truly protect your eyes and chemical or grinding spatter can ruin the coatings on your expensive prescription glasses. Just pop th.. 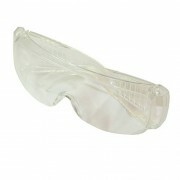 If you’ve ever been to Casualty with something in your eye you’ll know what an ordeal it is. IThe irritation hangs around long after the Doc has plucked the offending particle out, especially if it was a hot grinder spark (Can you tell I speak from experience? 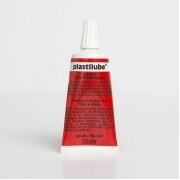 30 years ago and ..
Plastilube Lubricant is a great anti-squeal lubricant for use on those squealing and squeeking trim parts. ..
100 Pack. Versatile. 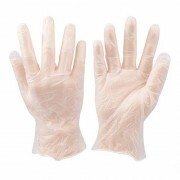 Lightly powdered, non-sterile and latex free. Excellent sensitivity and dexterity. Ambidextrous and reversible, smooth finish and beaded cuff. Simple design. ..